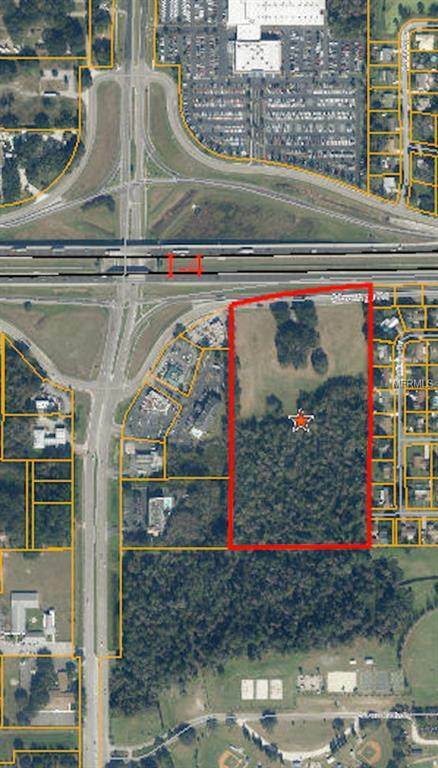 15 Acres located at the southeast interchange of I-4 & Park Rd. (exit# 22). Over 440 feet of I-4 exposure. Owner will consider dividing. Utilities available on site. 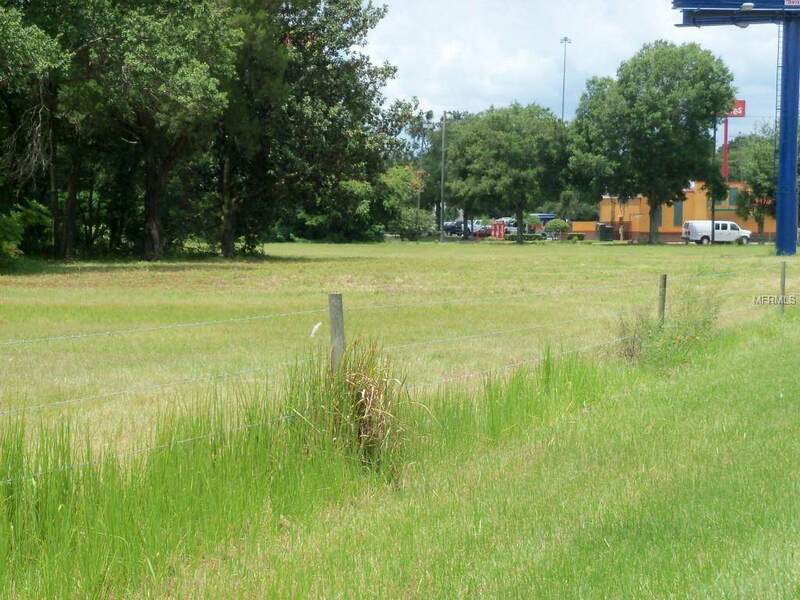 One of the last prime parcels remaining. 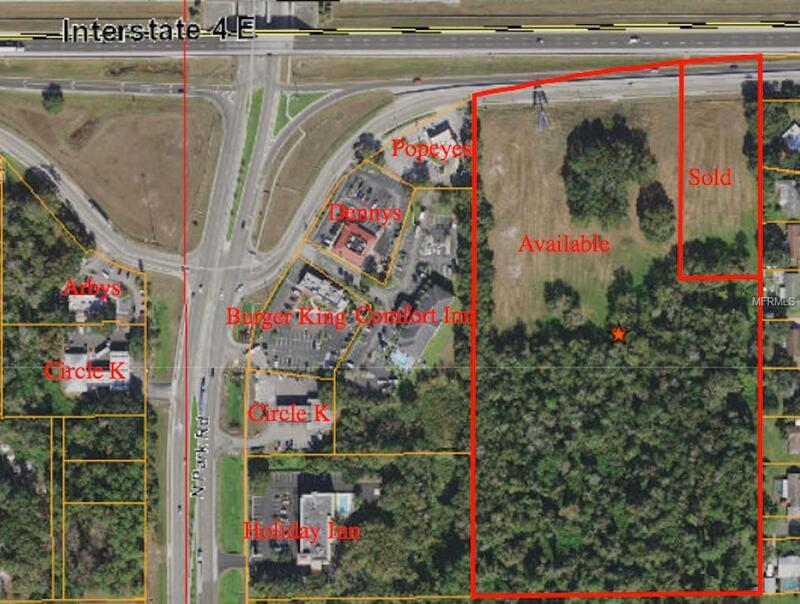 Neighboring businesses include Popeye's, Denny's, Burger King, and Holiday Inn Express. Billboard lease in place and can be terminated at buyer's option! Zoned Northeast Commercial Center PD. Listing provided courtesy of Ace Realty & Auction Llc.